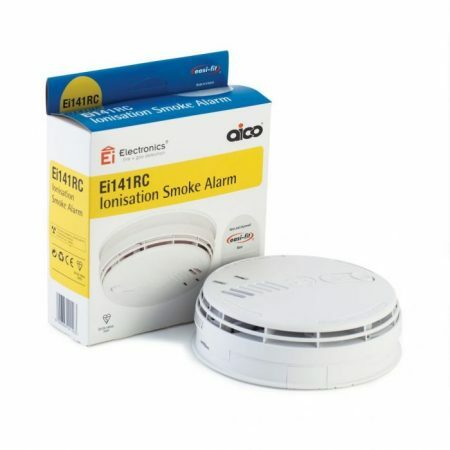 Aico Smoke alarm, Heat alarm, Fire alarm and CO alarms competitively priced with Ormrod Electrical, London. As market Leader in Fire & CO Protection, Aico are a BS EN ISO 9001:2008, ISO 14001:2004 and OHSAS 18001:2007 accredited company and as such operate strict quality, environmental and health and safety procedures relating to the stockholding and supply of electrical equipment. 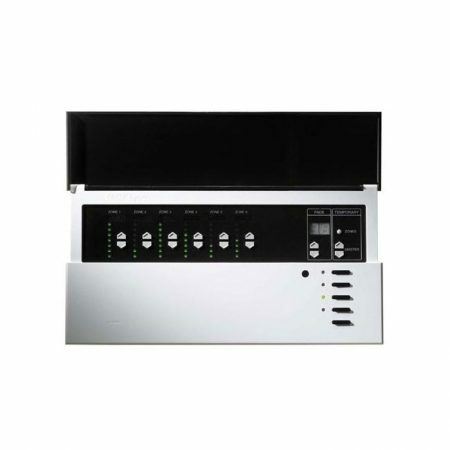 With over 30 years of being well regarded in the lighting and electrical industry, Ormrod Electric Ltd in Chiswick, West London, is your supplier of choice for the best in residential and commercial lighting and electrical products. 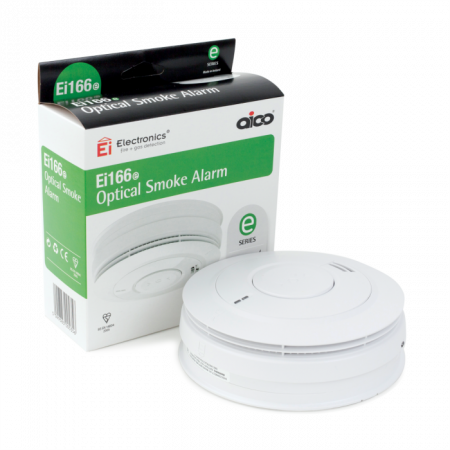 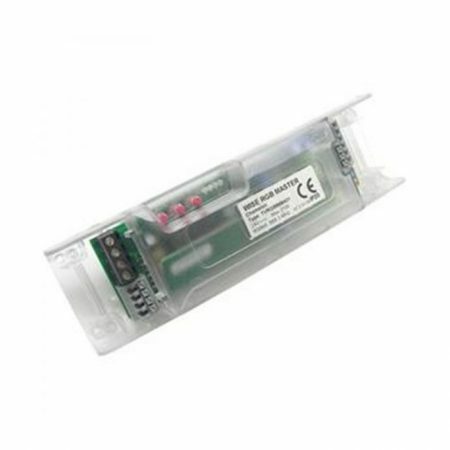 £ 57.80 £ 49.13 inc. VAT Save £ 8.67!